Prayers Needed for our Princess! 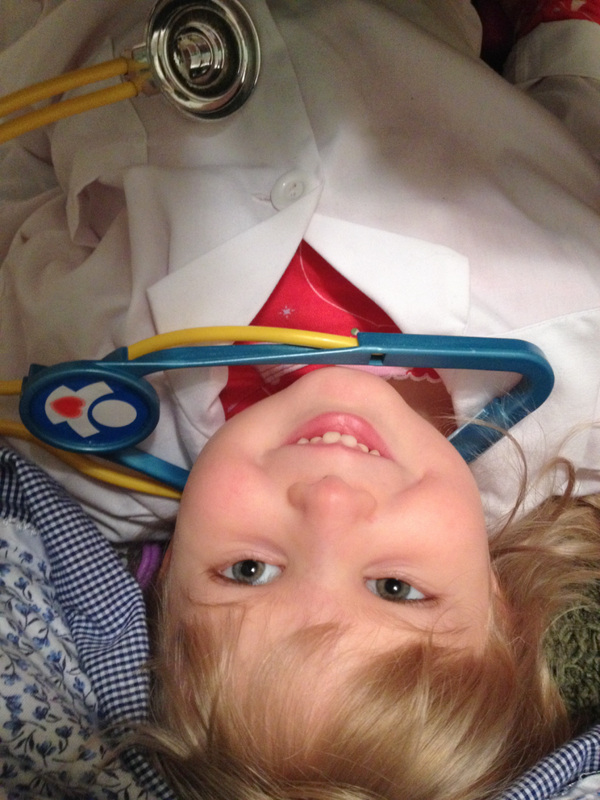 Rhema got a doctor coat for Christmas and pretty much wore it for two weeks straight. We finally got it off her to wash it! LOL! 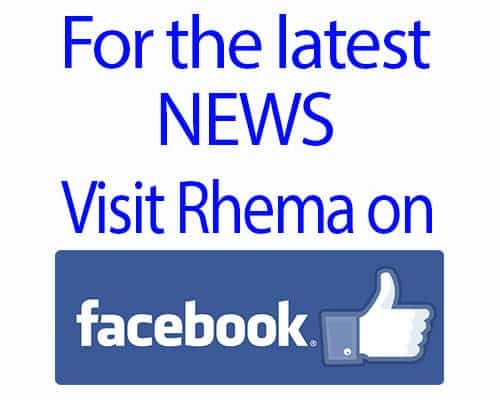 Say some prayers for our Rhema who has been sick since last Thursday. She began sneezing, coughing, followed by runny nose and very stuffed up nose simultaneously. Poor girl has had a rough three nights of trying to breath out of her mouth to sleep. We’ve spoken to a nurse and she says we are doing everything right to treat her symptoms; my biggest concern is one of her eyes is not looking right. Both eyes have been watery, but one eye has progressively gotten more and more red the last couple of days. So, reluctantly, we have scheduled a doctors appointment for tomorrow. I’m always concerned with taking her to the doctor as there are always worst things there she can pick-up and bring home. So say a prayer for our little Princess that she will bounce back soon from this yucky respiratory stuff and that her eye will show improvement. Pray too that tonight she and I both will get more rest; this up and down all night is wearing on us both. Also, pray that IF we have to go tomorrow to the doctor that she and I will both be not pick-up any other nasty stuff. Ain’t nobody got time for that! LOL! Thank you all for your prayer support!!! We will update tomorrow with her progress.